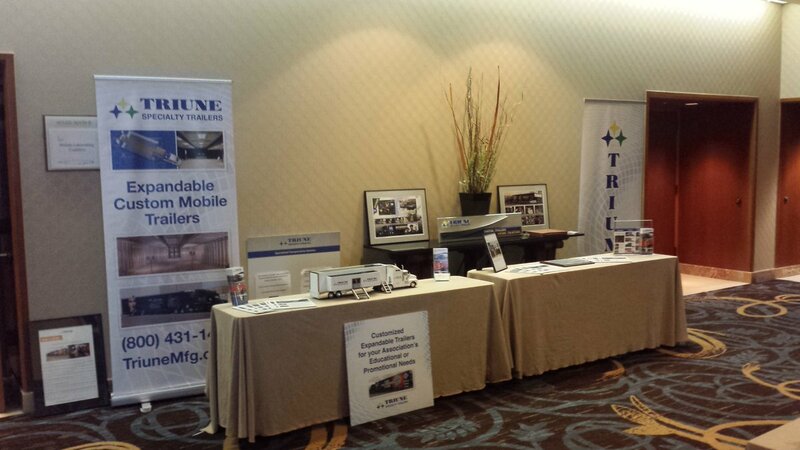 This past summer, Triune Specialty Trailers was honored to be a sponsor for the Mobile Laboratory Coalition’s (MLC) 2016 Accelerating Science Education Conference. 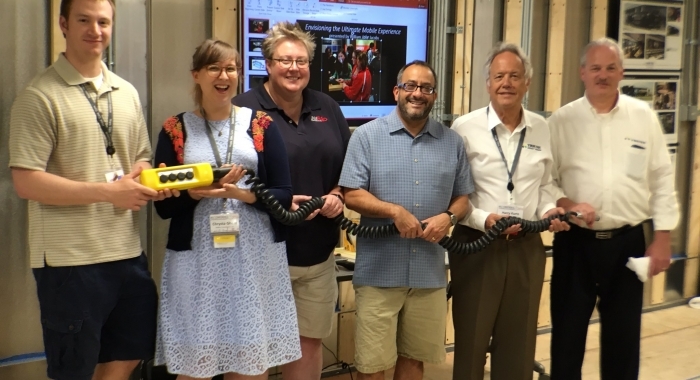 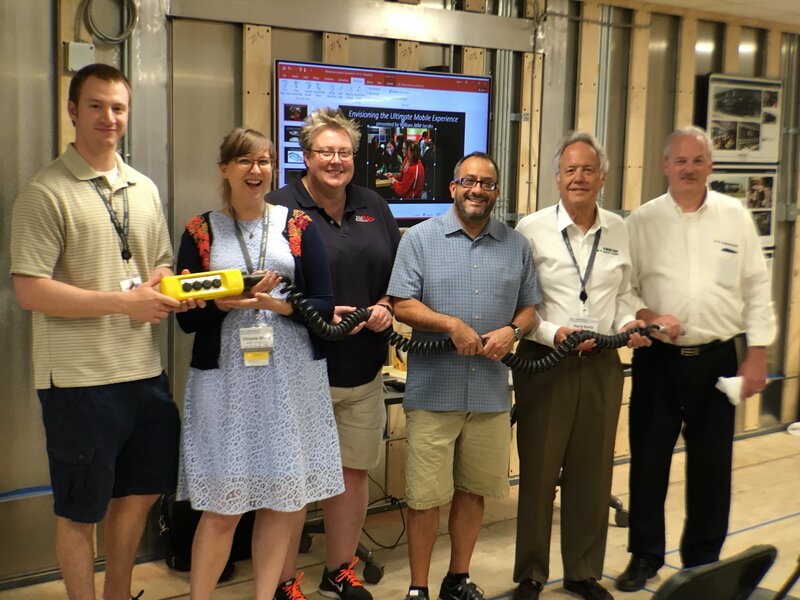 The MLC Conference brings STEM professionals, educators and other partners together to learn about innovative advances in science education for new and established STEM education programs. 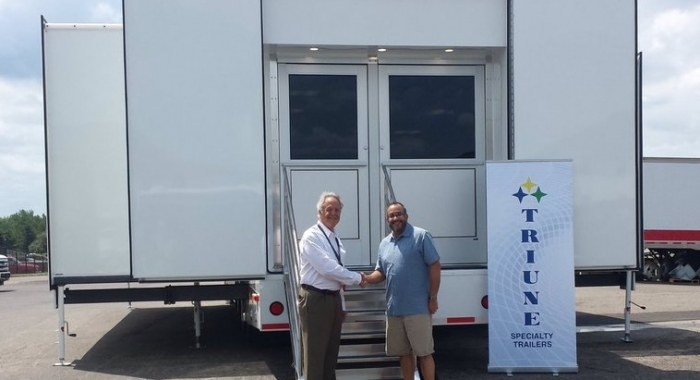 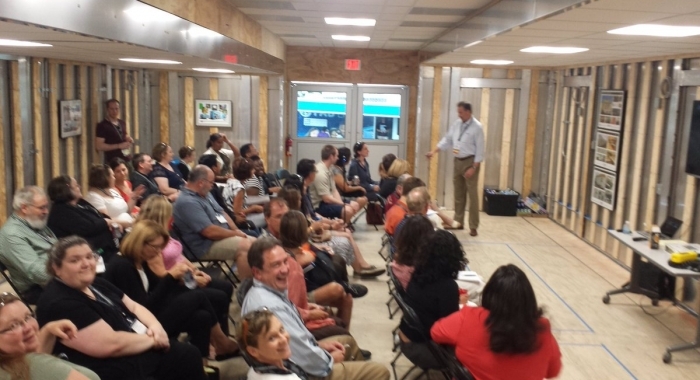 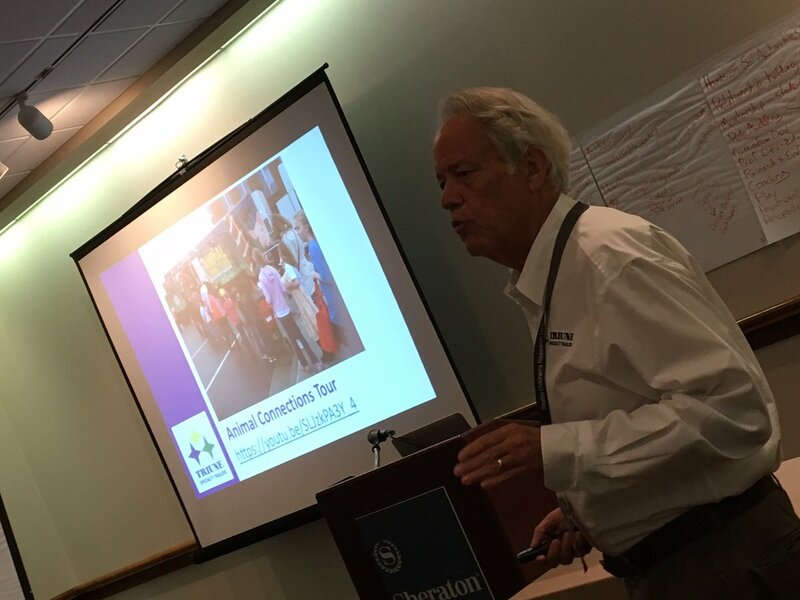 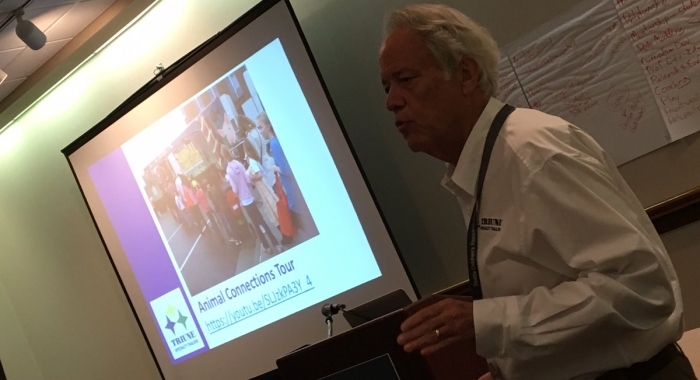 Triune’s president, Harry Kurtz, had the pleasure of speaking on what’s next for mobile labs and Triune’s own Jake Jacobs held a presentation titled, “Envisioning the Ultimate Experience,” which took place inside a Triune trailer! 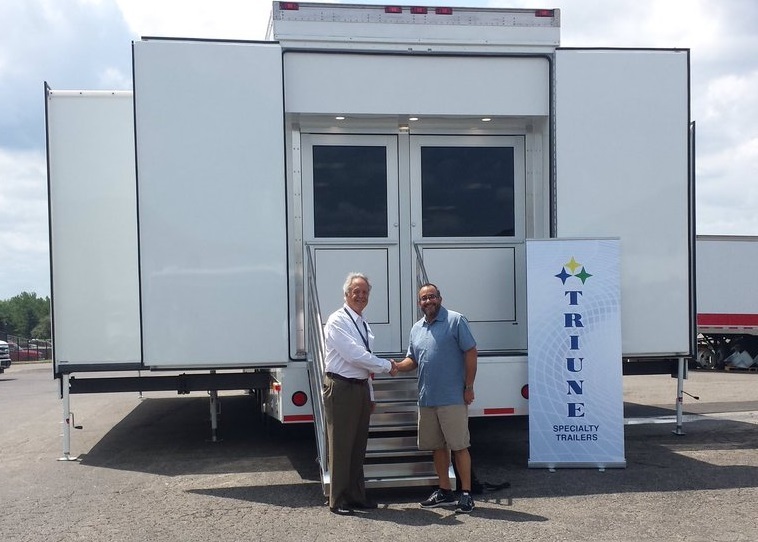 Both Kurtz and Jacobs demonstrated the extensive knowledge and dedication that the Triune team has for STEM education.